Yes it is summer but for all you moms and new moms to be out there I have to share with you this fantastic accessory from Beco. Being in Toronto we get all four season’s here and I had first time mom syndrome. You know it, we’ve all had it. We buy or do something without knowing better only to find a better solution afterward. Well, I had a baby carrier when my little Chunkle was 4 months old. I wanted to go out with the Hubster and not worry about a big stroller as little Chunkles is much happier being close to mom and I can walk and nurse discreetly. Problem…it’s a little chilly outside and I have nothing to keep us extra warm so we went to a fab little store near our home and I got a big comfy shall to wrap baby around since I couldn’t zip my coat over him. Was it feasible? Sort of but kept coming undone and was more of a bother. Now that I know of and have this is the way to go. What is it? Beco’s Vest. Oh yes, and it’s on sale! Fall is only a couple months away (don’t hate me for reminding you!) but you will need to get this and I am stressing to you moms of little ones of baby’s around the age 4-6 months and pregnant moms to get this because the younger the baby is, the easier it will be to get used to pulling this over baby’s head. Once baby is able to move those arms trust me…he/she will make it a game of not letting you put it on as my sweet Chunkles did. Now please, if you have a toddler do get this as well, your babe will get used to this just like when you pull a shirt over their heads. It’s not a big deal. I’m just sharing you with my experience and I think it is the best thing ever for moms who carry to have. Chunkle was a little older when I got my hands on this “Favorite Must Have” and the problem although temporary was he’d lift his arms up and shake them around making it tricky to put on which is natural because something is going over his head and he thought it was a game because he’d be giggling as I was putting it on. Once one he’d be carried and vested he’d be peacefully looking up at me, or looking around, pulling his arm out to point and something and then putting it back in once he was cold or he’d be resting his head on my chest for a snooze and I’d have his little arms wrapped around me like a little hug and he’d be snugly warm. This makes a wonderful gift and it is a Must Have for all moms who carry( I don’t like the term “Baby Wearer”, it sounds like an accessory. I don’t wear my baby, I carry my baby). This vest from Beco gets my seal of approval! 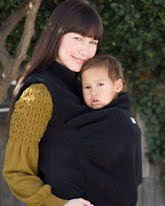 Fits over any Beco Baby Carrier model to keep you and your baby warm. Soft stretchy material that fits over your baby from birth through toddlerhood. Made from 85% recycled high quality Polartec fleece. Fall, Winter and Spring, the Beco Vest works wonderfully under your winter coat in the snow. Nothing but soft fleece touching your baby. Side zipper for easy on and off without scratching your baby. Disclaimer: I am not paid to write about this. I adore Beco and wanted to share with you this fantastic product from Beco. All opinions in this are clearly my own and not influenced in any way. 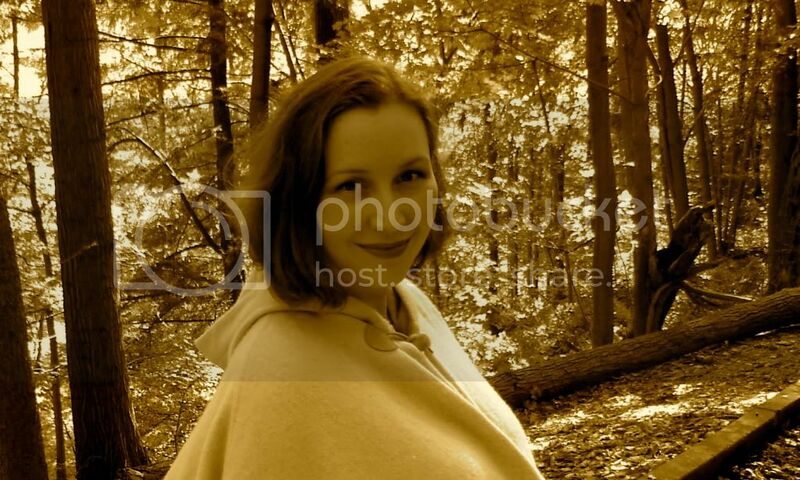 Erica Ashmore (aka Mama Ash) is a first time mom and a stay a home mom. Her inspiration comes from her happy and healthy toddler and supportive husband. She’s been in the beauty industry for over 10 years and a new mom for over a year and counting. Having a baby is exciting. How our body and skin change is remarkable and Erica is here to share with you information on beauty and fashion for you and your little ones.